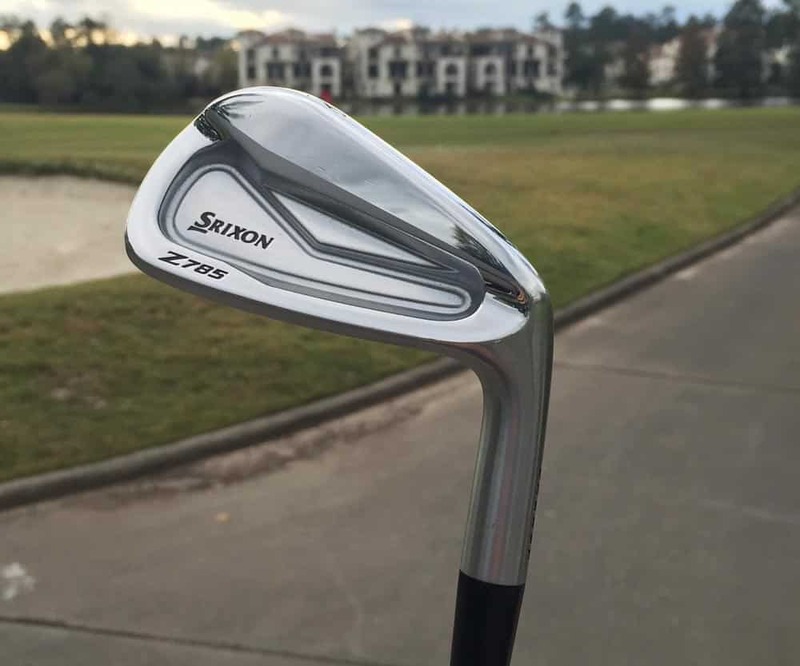 Coming off a year full of accolades with the Z565 irons, how does Srixon respond? The golf industry is a very fickle one where the consumer’s attention span is becoming less and less. Cash is dumped into R & D to produce what is said to be the next big thing. More money is dropped into marketing to tell the market about said next big something. Moreover, then often some months later, the cycle starts all over again. 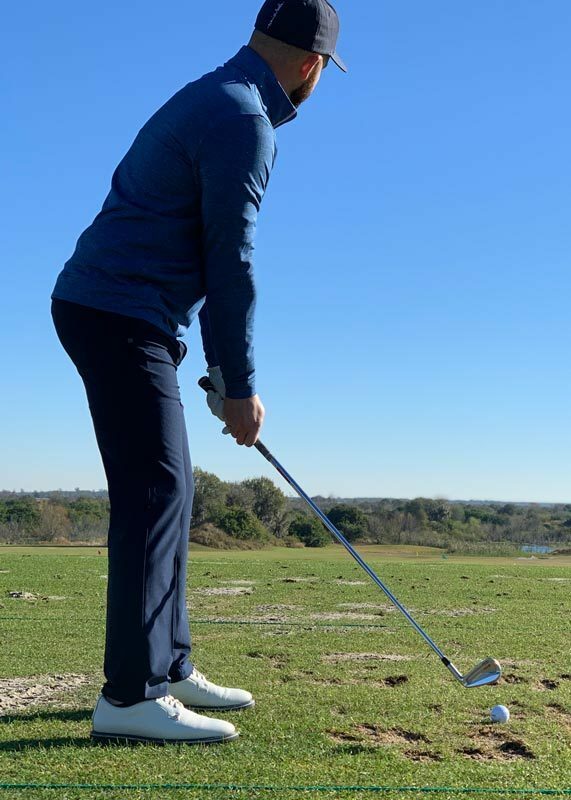 Will Srixon fall into this tumble press cycle of product releases or are they just picking up steam from an already great wave of momentum they have going? Our opinion: surfs up! Srixon is starting to get the brand recognition it deserves. It’s long overdue. Going back ten years- you can look at the product evolution of the Srixon irons. They have never, in my opinion, released a “gimmicky” looking iron — years of smooth lines and tasteful design. In the most recent years, they have dialed it in to arguably the best-looking irons in the company’s history. This is why we say Surfs Up to Srixon as they ride this momentum of quality and appropriate releases. Don’t get me wrong; we love new golf equipment every year. However, I feel the last thing anyone will ever blame Srixon for is over releasing a product. Instead, they have sometimes had a couple of years in between each product line. I think this shows the quality in each product they put into the marketplace and also the value. Let me dive into value just a bit. While drivers and putters come in and out of the golf bag like they are going out of style-literally, irons don’t have that same turnaround. Irons have the potential to stay in bags year over year for players when they look timeless. That is what a consumer can come to expect from a brand like Srixon, a beautiful forged iron that offers that pure, clean look. It would be hard to tell if they are a year or five years old. Also, with that, I genuinely believe they are providing their customers exceptional value. 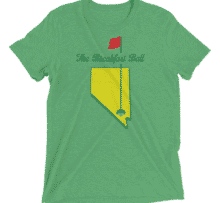 Golfers each year are attracted to the next flashy product, myself included, but the more wild and vibrant the color-the faster the burn out period. Building upon the success of our previous generation, the new Z Series Irons offer tour-validated designs with a soft forged feel. 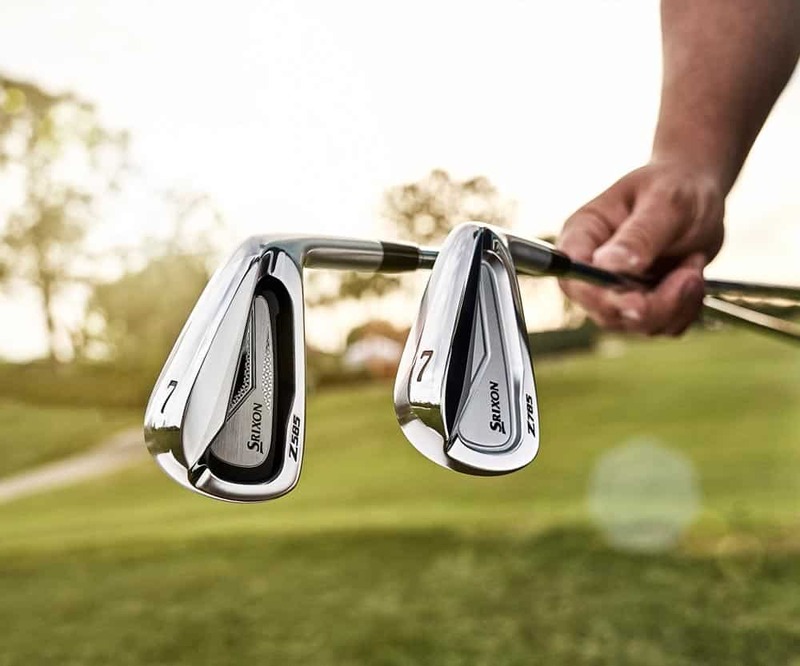 Cutting-edge technologies that help enhance distance, workability, and feel, the new Z Series Irons are built to perform. said Jeff Brunski, Vice President of Research and Development. Get Distance and Feel, or Workability and Feel, with a design that inspires confidence. Pair the Tour-validated performance that fits your game with the soft feel and confidence-inspiring looks of Z 585 and Z 785 Irons. Conquer the course with enhanced distance but do it with the look and feel of a compact player’s iron. 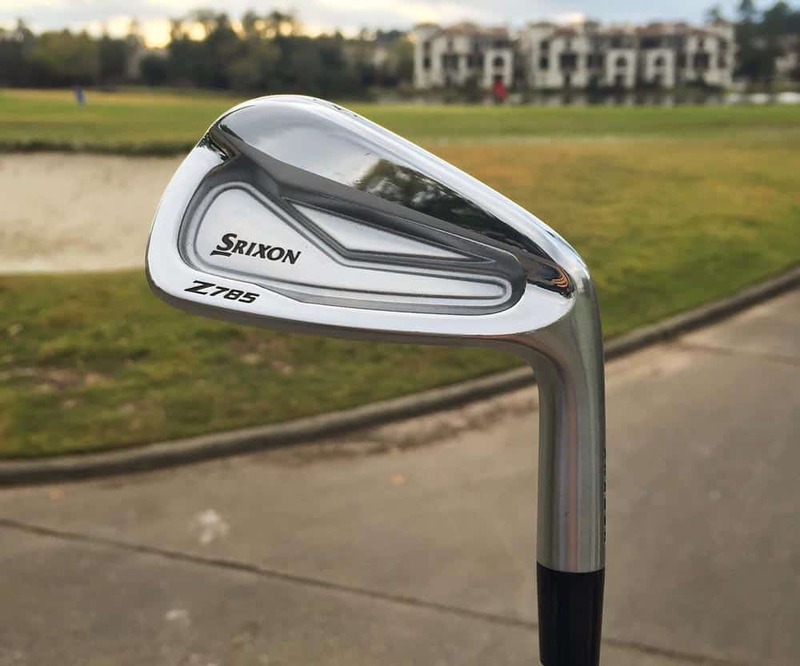 The Srixon Z 585 Iron’s Speed Groove boosts your distance while precision forging provides a soft feel. With length, control, feel and forgiveness technologies packaged with a player’s look and feel, Z 585 Irons offer game-improvement features in a compact, workable shape that’s ideal for mid to low-handicappers. 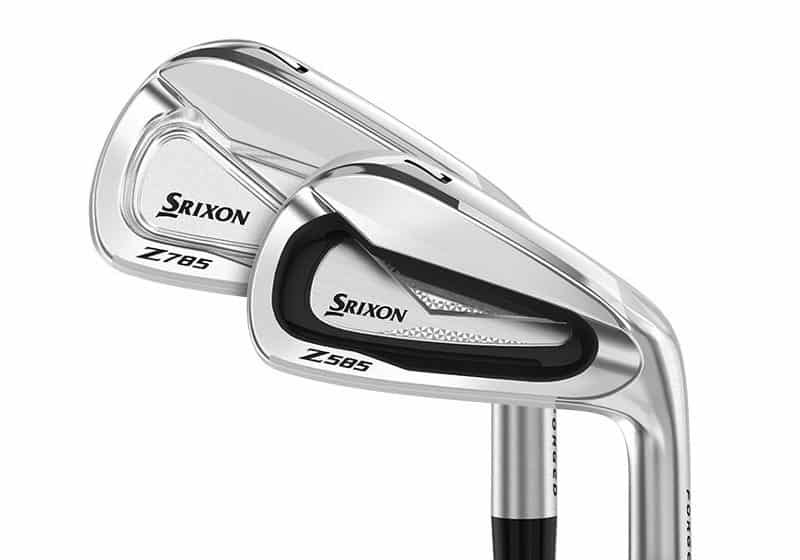 Their compact shape is blade-like at address, while the Z 785 Iron’s Tour Cavity design greatly enhances shot shaping. 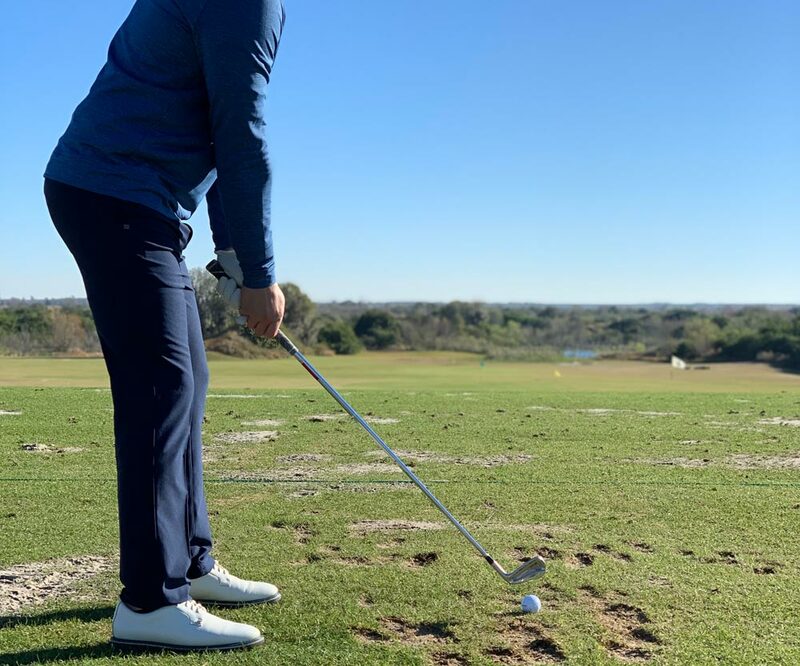 With additional mass behind your impact location, you get a better feel and more freedom to work the ball in any direction. 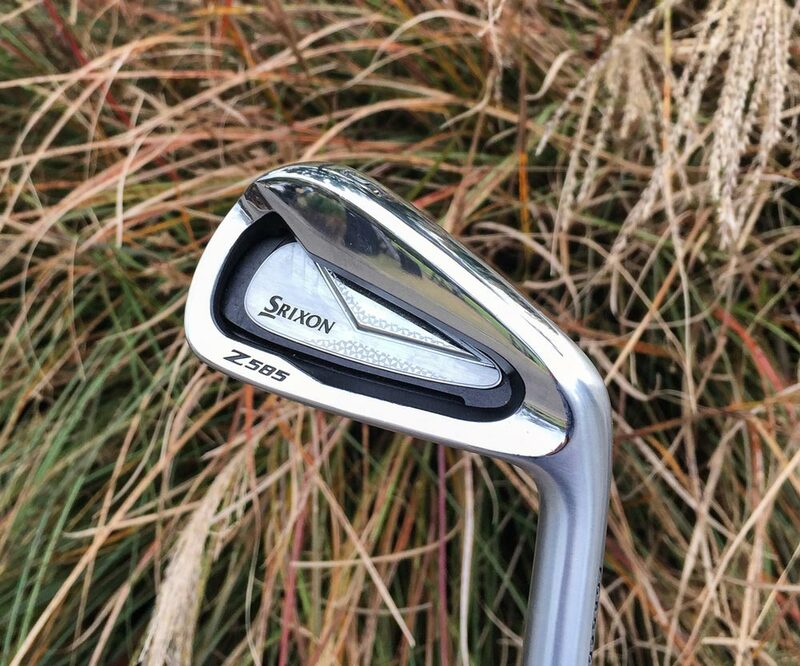 Get the incredible feel and total control with the performance technologies inside Srixon Z 785 Irons. Designed with better players in mind, a reduced heel-toe MOI provides the ultimate freedom to control your shots and work the ball around the course. 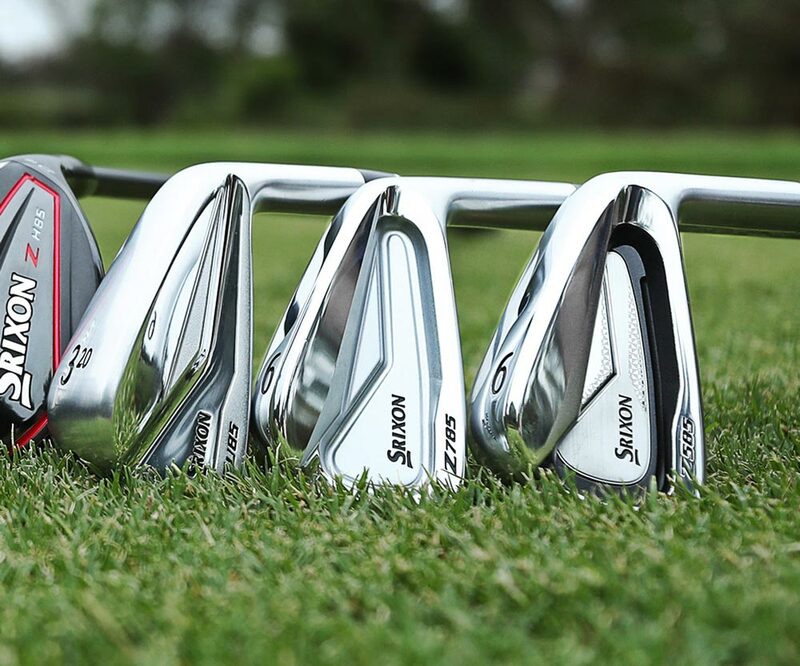 An elegant refinement of an already great looking line of irons has me thinking this was more of a treatment of Botox vs. a makeover. The makeover would better describe something that needed an overhaul or more drastic adjustments. Botox offers a tightening effect that will leave an area overall more visually appealing from life’s wear and tear. In the new Z series line, they have massaged and refined some areas that I felt needed improvement. Minor but still necessary. I gamed the 565 for some time, and where the Srixon logo was painted wore off very quickly and looked rough. There was no way to fix this, outside of replacing the plates, because the paint fill was on a raised object. They have remedied this by making the Srixon logo milled out for the paint fill. On the Z 785 line, they have decided less is more, which worked out beautifully. Removing the branding from the top of the cavity has left the newest model looking like a piece of jewelry when displayed in the sun. Polished forged carbon steel looks fantastic when it is in its minimalist state, and these irons are a great display of that. 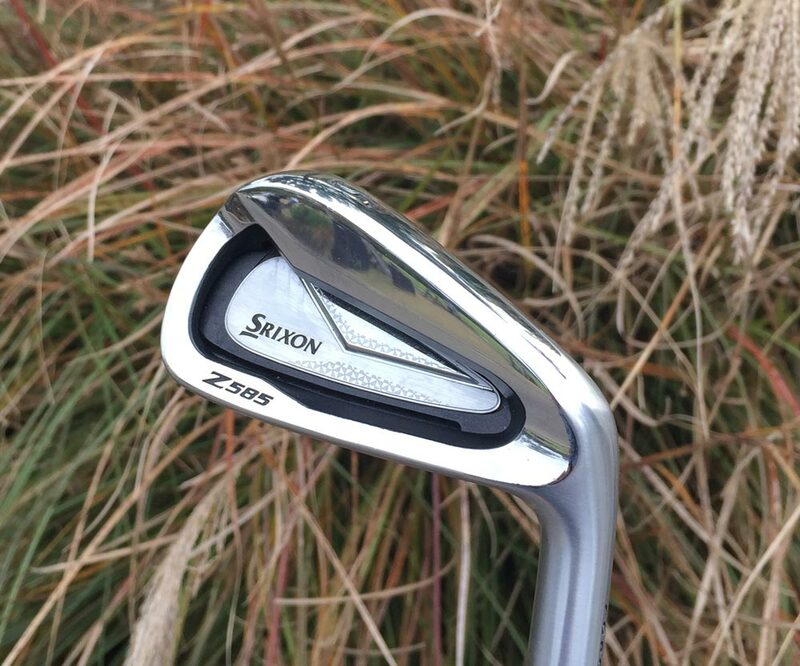 Overall, the Botox treatment of the new Z series irons includes subtle but classy improvements. 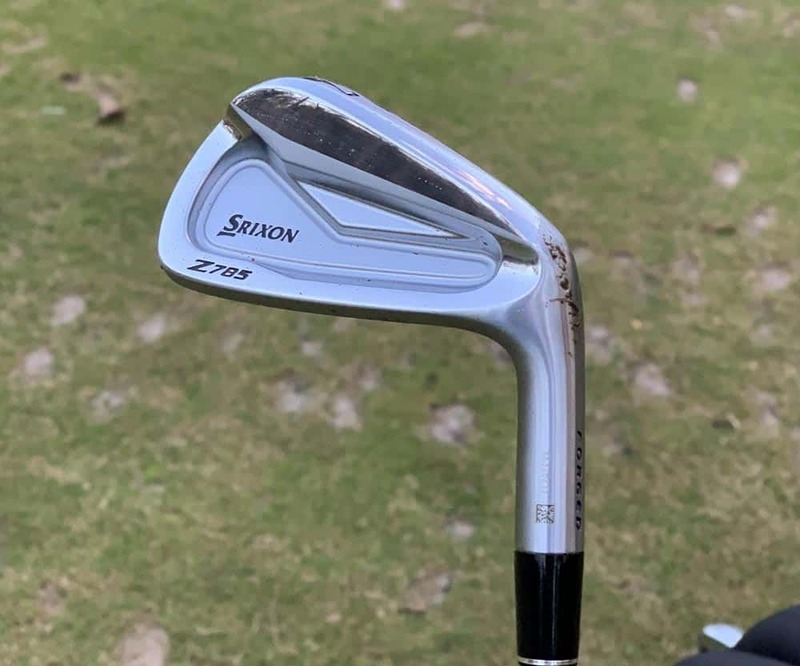 From smoothing out the lines on both head designs, improving on a higher end backing plate, and removing branding- Srixon has polished an already award-winning line of irons. 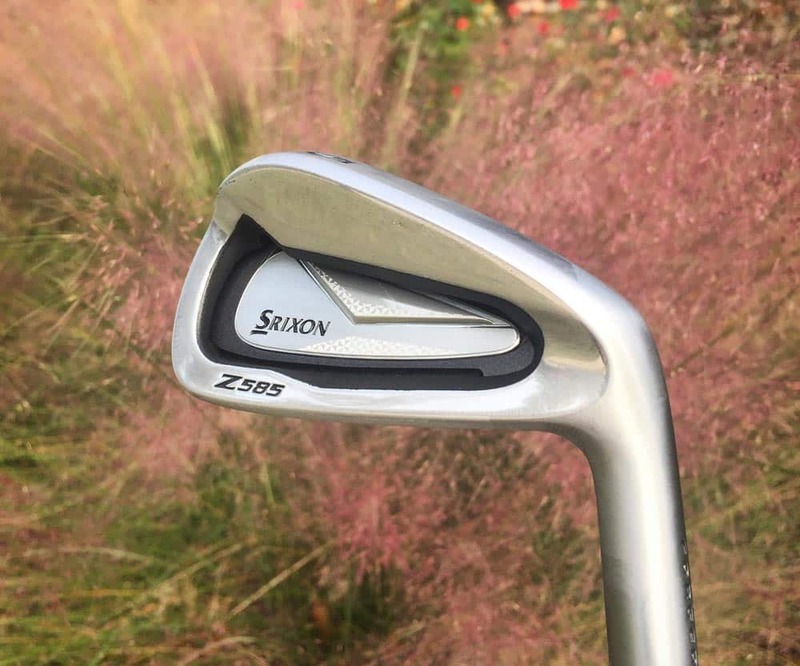 After already gaming the Z 565 irons in the previous season, I was unsure where my expectations should land for the new 585. Reasonably enough, it wasn’t an unbelievable difference in performance from the clubs I had already been playing. I did, however, notice a touch more of forgiveness on my higher irons, from an already forgiving predecessor. Which is always appreciate and welcomed, especially when it doesn’t come with an unattractive amount of mass behind the club. 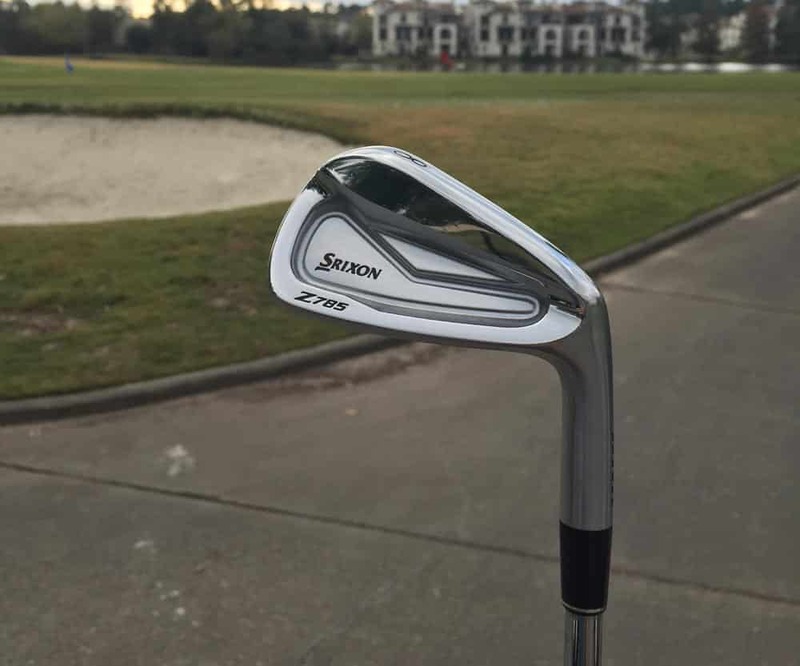 The most significant change for me in the Z series irons came from the Z 785. I have never played this much of a “gamers” iron in the past. At address, the 7 series has no different head shape than the 5 series line. This is something that makes total sense to me and my game. When looking down at a gaming iron, you want to be feeling as confident as possible. The 7 series accomplished this for me. The most substantial gap for me was the feel. While the 5 series line does offer the best feel/forgiveness combination likely on the market- the feeling of the 7 series is in another time zone. 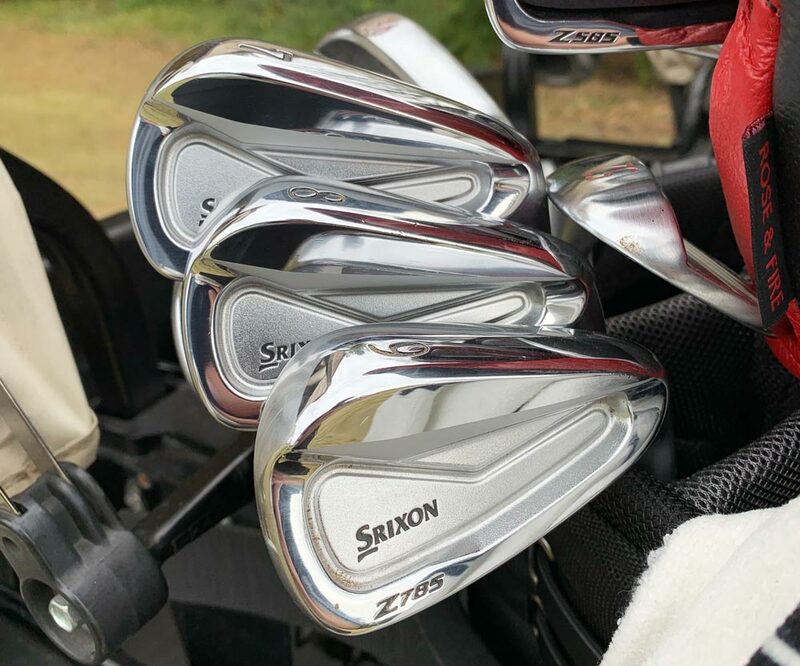 I have swung many brands and designs of irons over the years, and I wouldn’t hesitate to say Srixon feels the best. 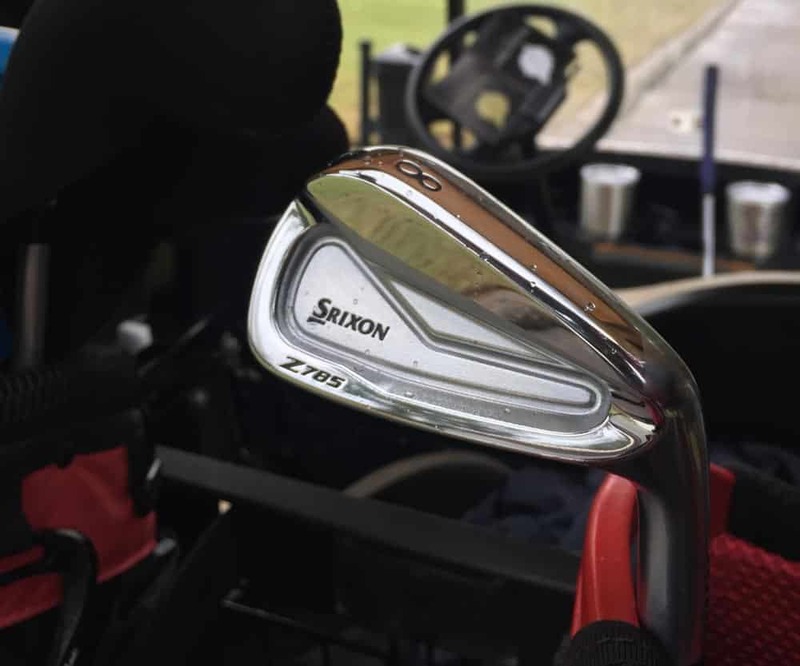 Srixon has delivered an unbelievable display in irons again with the newest Z series line. And, we believe more and more players will have them in the bag. Mixing performance, feel and ascetics into another timeless classic offering will leave players with zero buyer’s remorse and an iron set they will feel proud to game for years to come. Matching the appropriate build characteristics should be no problem with 40 different custom shafts and grips at no upcharge. Srixon has done a fantastic job with their marketing and social media. You can feel a part of the brand, now more so than ever before. On their WEBSITE, you can find an assortment of locations and dates available for the various ball and club demos/fittings. 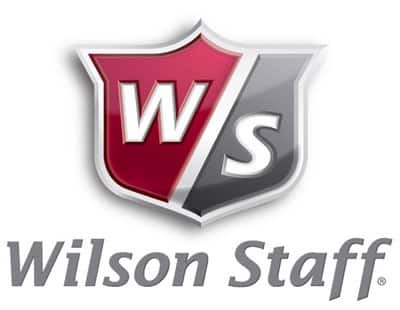 They have an ever growing player roster on PGA/LPGA/Web/European Tour of players who believe and excel with the equipment. The times of Srixon being the underdog are over in our eyes. They are on the map and put themselves there a few years ago. They don’t intend on going anywhere. And, if I’m honest, they look good on the grand stage going up against the other top brands. 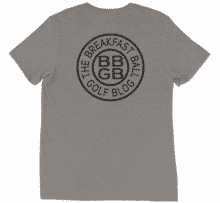 The equipment and balls are amazing, the way they treat the golf industry is admirable, and the marketing is youthful and fun. All attributes that we at the BBGB salute. Thumbs up to Srixon as they continue to ride and grow upon the wave they have been riding over the last few years.